Brand new hoodie to the Banana Moon range for 2014. 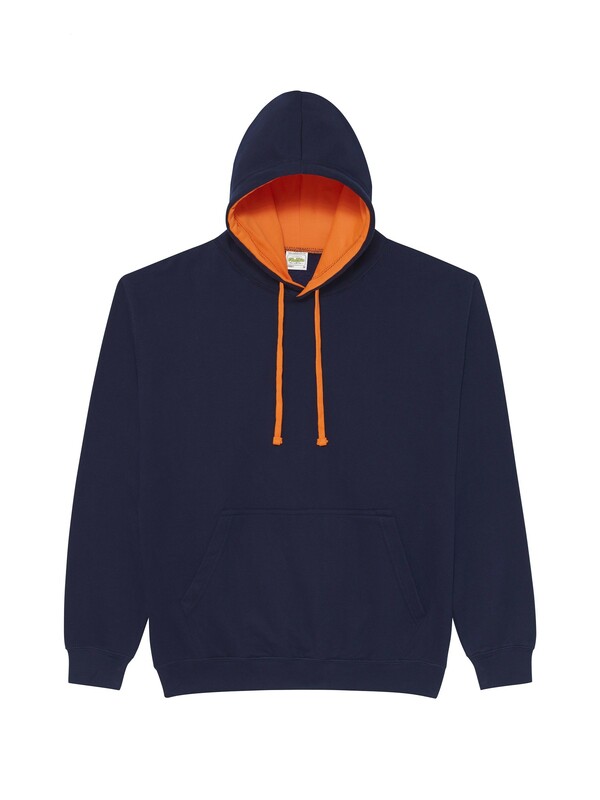 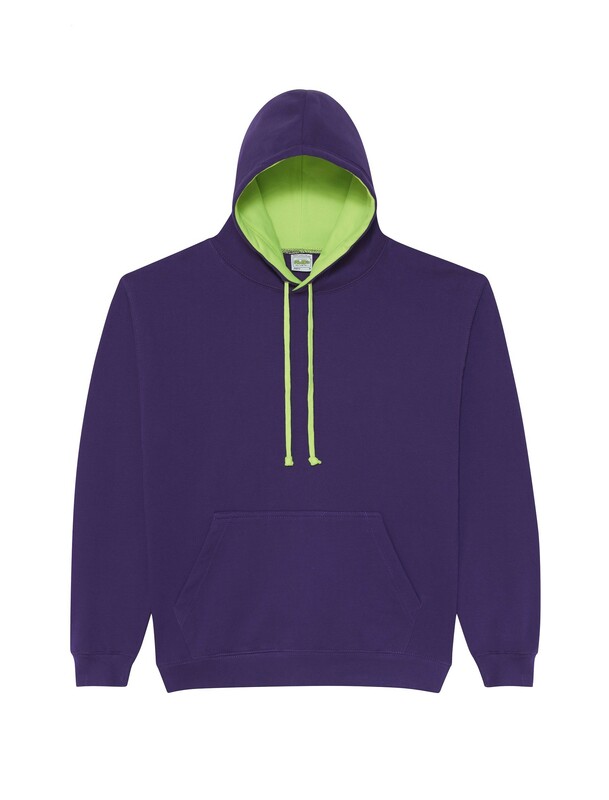 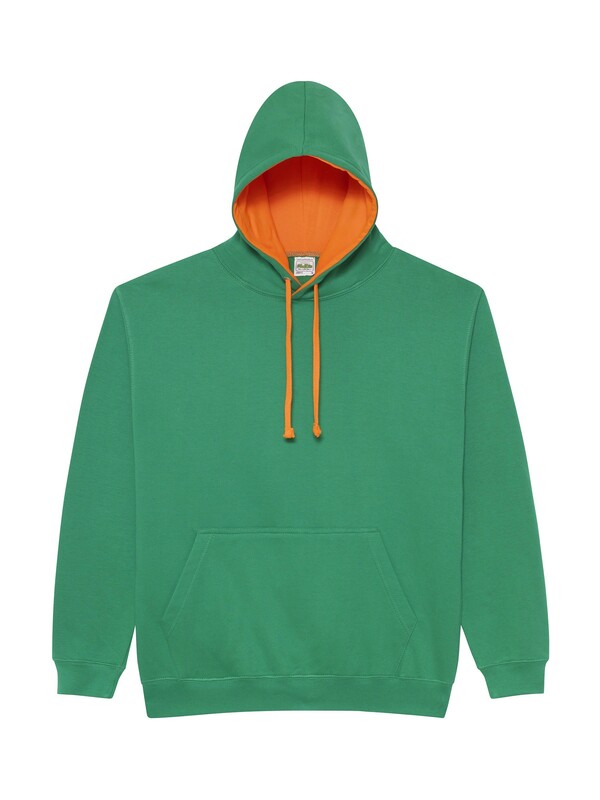 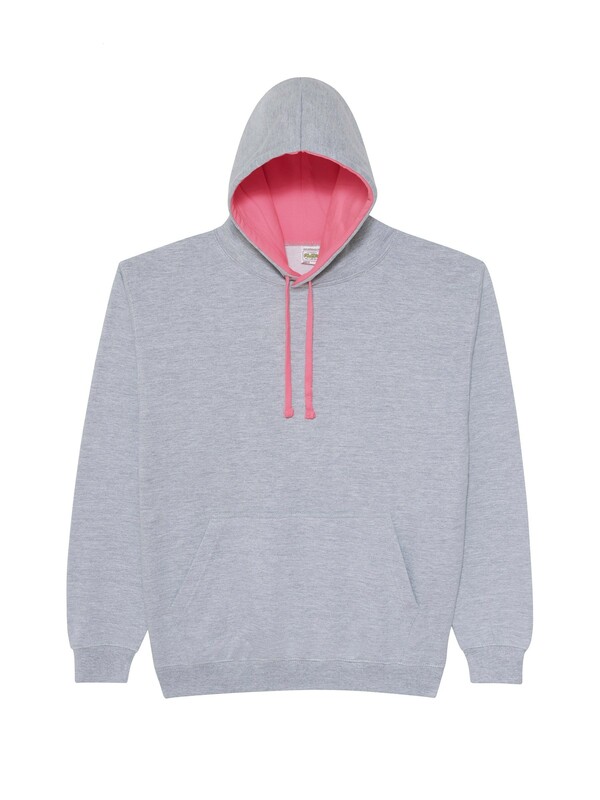 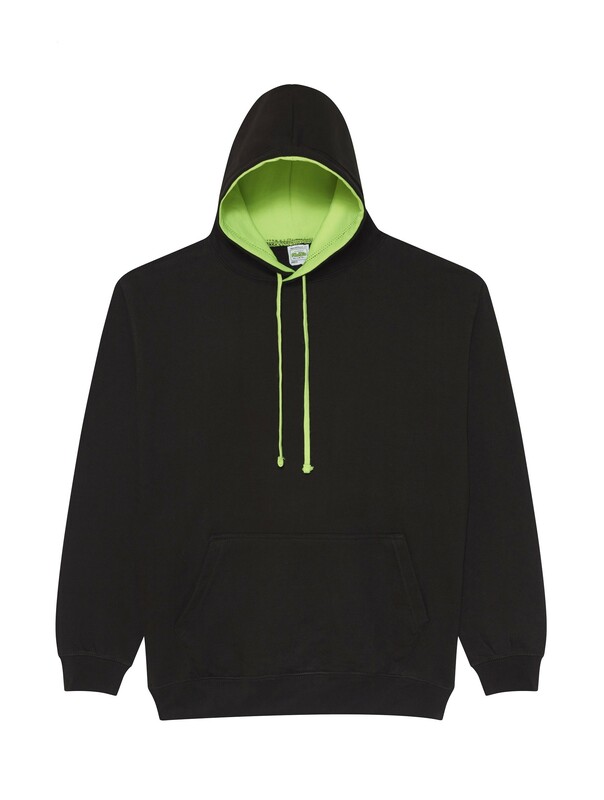 The superbright hoodie takes all that is great about the best selling varsity hoodie just in a mixture of amazing bright colour combinations to really catch the eye. Perfect for stag and hen, dance clubs and performing arts productions.